It had been a special winter on my small home stream. 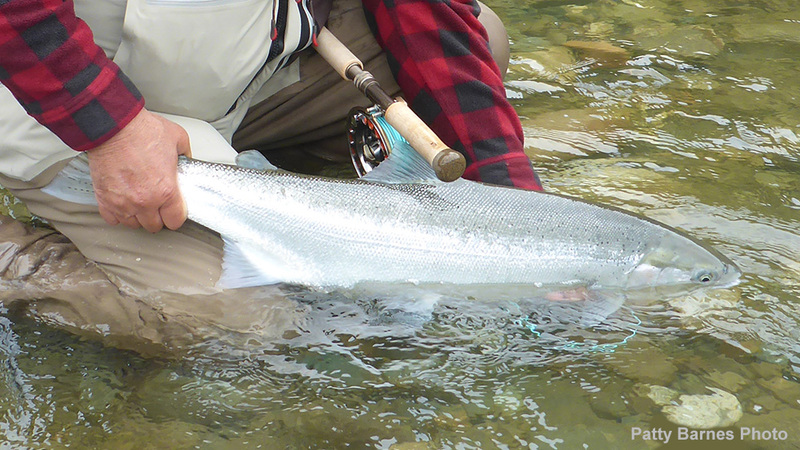 The run was strong and only a few tight-lipped anglers fished the river. The best part was, for the first time, I landed several winter steelhead on a fly. 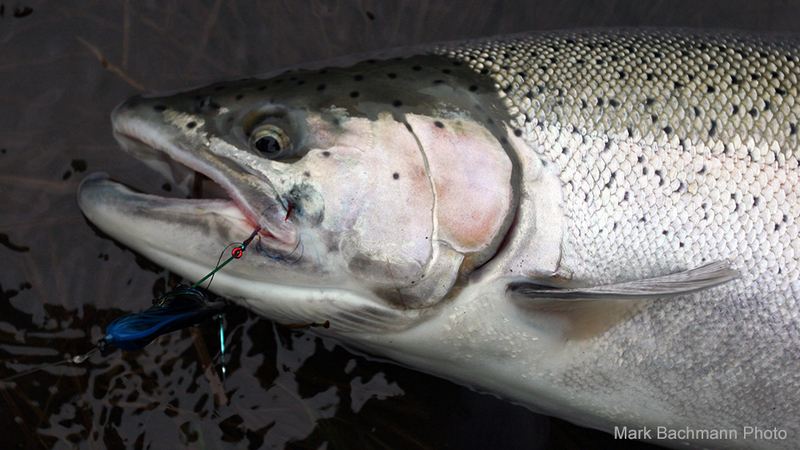 Introduction to winter steelhead leaders. Does the material matter? 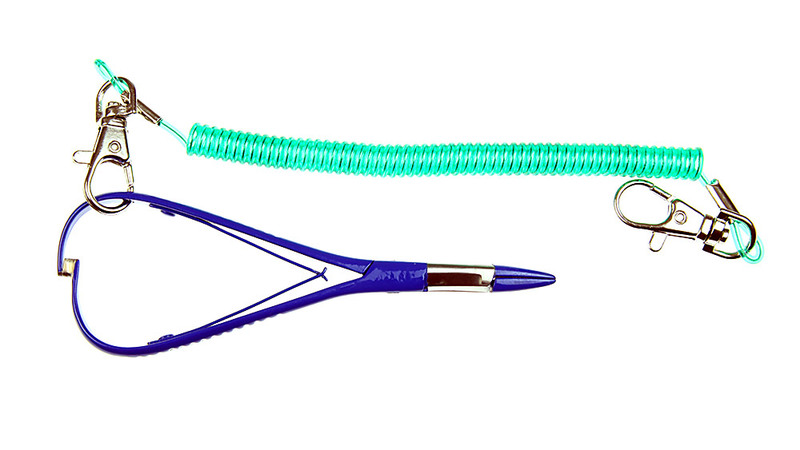 We carry only the best shanks for intruder flies! 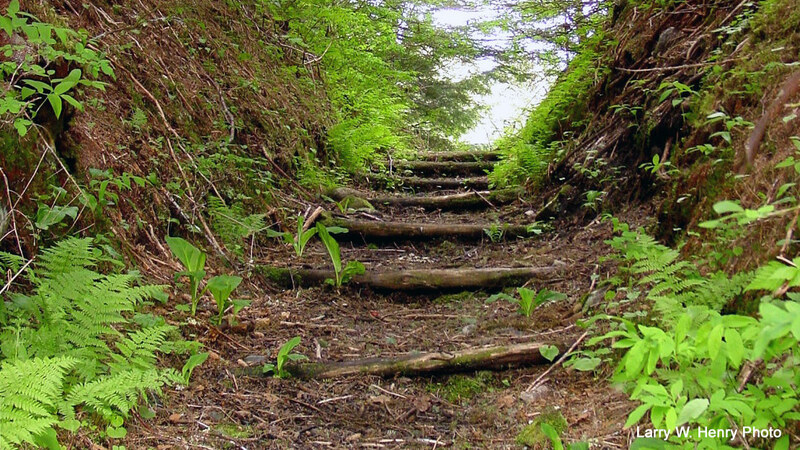 Tell Us a Story for a Chance to Win Amazing Prizes! 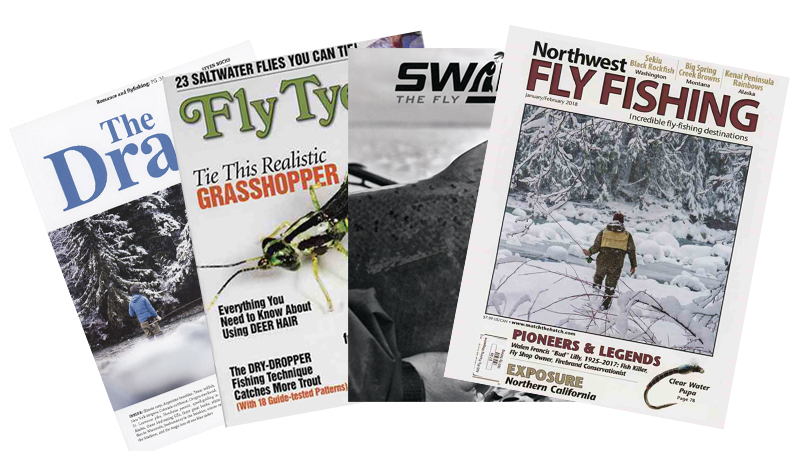 Choose from the most popular fly fishing magazines on sale today.